Missi on View is a tool to build websites. 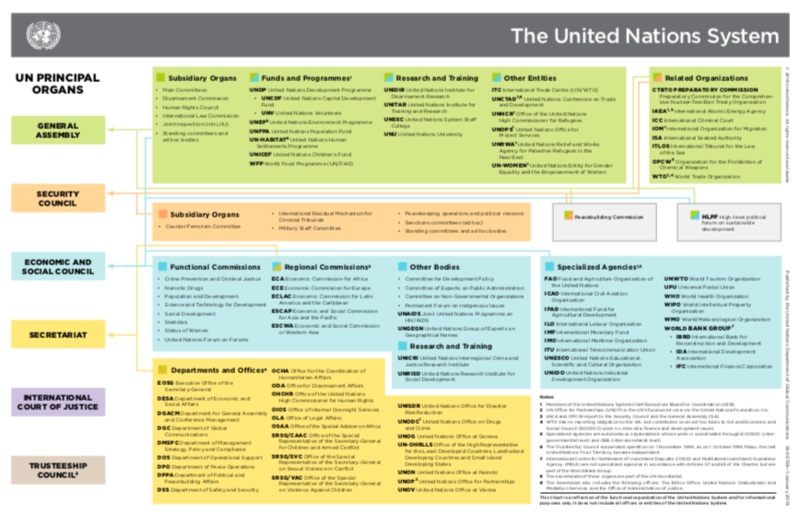 The UN Office of Information and Communications Technology (OICT) created a system specifically for the Permanent Missions to the UN. It’s made with an open source software called Drupal that is used for creating and managing websites. What are the benefits of using Mission View? UN OICT will help you create your site and host it, at no cost to your mission, and will handle all security updates and feature enhancements. User and technical support will be provided through the Missions Support Help Desk. It has a simple interface so that even non-technical users can update and manage the website. The home page layout can be changed to one of four different designs to better display your content. You also have the option to publish your content immediately or save it and publish it later. 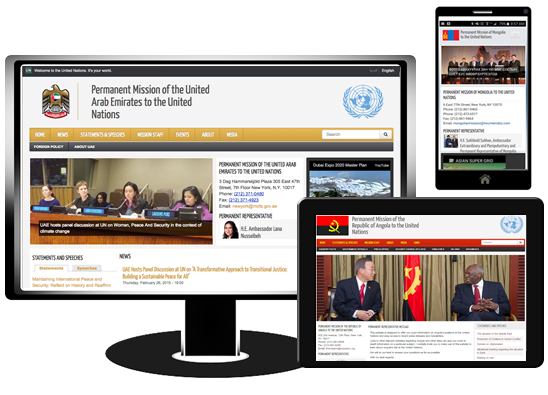 It allows you to create your website in any of the six official UN languages. Your site will always be displayed properly when viewed on a computer, smartphone or tablet. What can you put on your website? You can create web pages with your own unique content like country information and consulate services or any other relevant information. You can attach various document and file types such as: PDFs, photos and video to further enhance your viewer's experience.